Feedly is widely expected to take the market dominant position of Google Reader when that service shuts down on 1 July, and today they made a move to guarantee their dominance. We have been working behind the curtains with the developers of Reeder, Press, Nextgen Reader, Newsify and gReader as design partners for our Normandy project. Today we are excited to announce that you will be able to access your feedly from all these apps before Google Reader retires and that the access to feedly API will be free. More details soon. The apps in question are currently tied into Google Reader, and they were going to be left without a functioning service in 27 days. Thanks to this new partnership with Feedly readers are going to be able to keep using their preferred app after the Readerpocalypse rolls around on 1 July. Five partners isn't a whole lot, but it's the best Feedly can do at the moment. They've been swamped with requests from developers who wanted to work with Feedly on the Normandy project. Over 100 applied, and Feedly is still working to integrate and support as many as they possibly can. Speed. This is the most important aspect of the feedly experience. We recently hired some great people on both the dev and ops sides and we look forward to sharing with you the result of their work. It's been not quite 3 months since Google announced the EOL of Google Reader, and Feedly has made great strides in adapting to support news junkies that have fled Google Reader, adding more servers to support the heavier load, and expanding their focus to include competing with Flipboard and other magazine style reading apps. I wish I knew what service NetNewsWire was jumping to, as I’ll be switching back to reeder plus feedly otherwise. I own the gReader pro app so that is good, but I prefer my Just Reader pro app which is not mentioned, so that is bad. 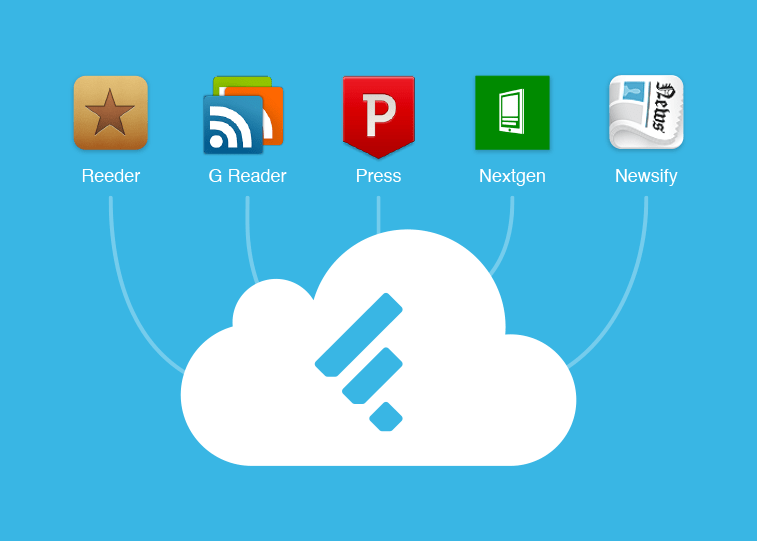 Will any Google Reader replacement have a sync app for desktop Windows older than Windows 8? That’s what I need. I currently use FeedDemon that syncs with Google Reader. But its developer declared its end with the demise of Google Reader. And there is no alternative left. *weep* Or is there?